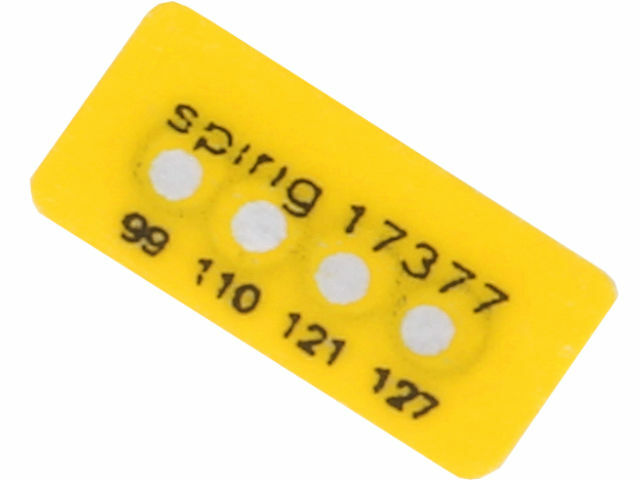 TME’s offer has been enriched by self-adhesive temperature indicators from Swiss manufacturer SPIRIG. The indicators register temperature of the surface they are attached to. Depending on the series and the size, they can identify from 1 to 8 temperature levels. Exceeded temperature limit is signaled by white indicators going red, which is irreversible. All products from SPIRIG are resistant to oils and water. Check the SPIRIG temperature indicators at TME.